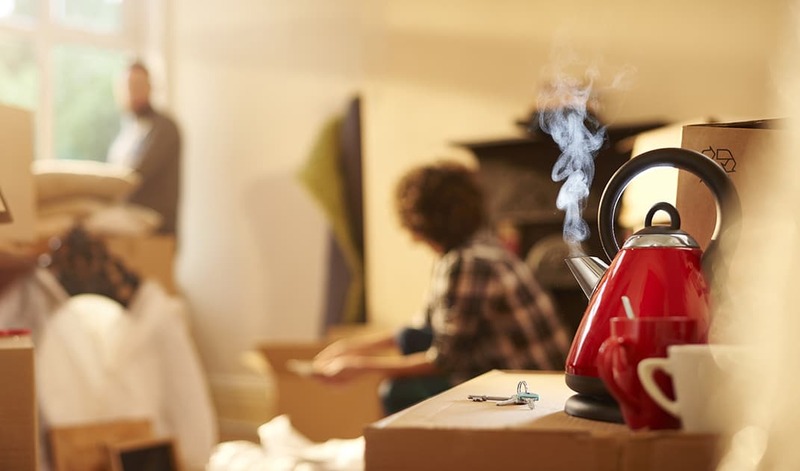 Welcome to the British Association of Removers. 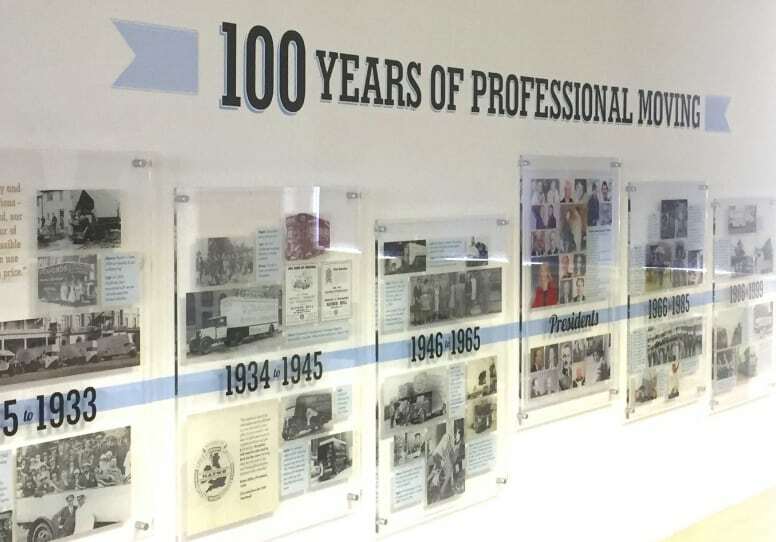 We are dedicated to promoting professional excellence in the removals industry. Are you handling a commercial removal? 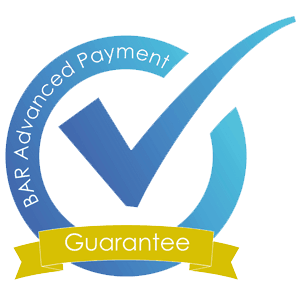 All BAR Members offer an Advanced Payment Guarantee Scheme so so that any prepayments of cash, debit card or BACS are protected. 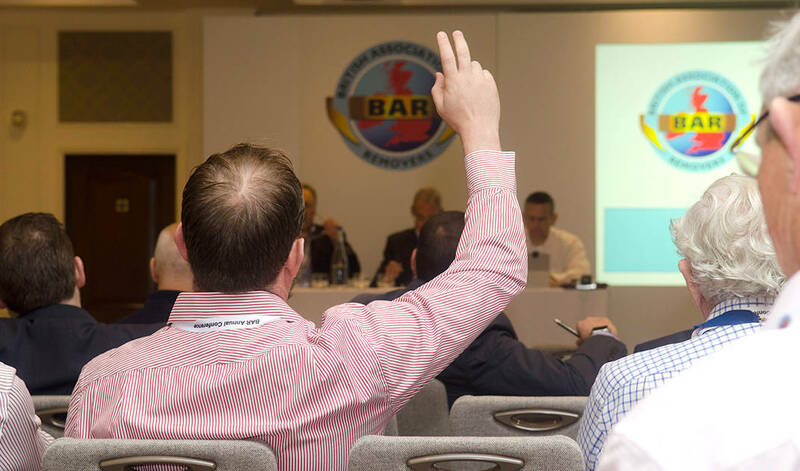 Interested in becoming a BAR Member? 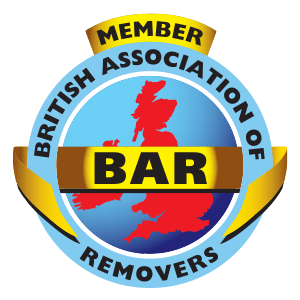 Whether you are moving in the UK or to another country, choosing a BAR Member gives you the peace of mind that only comes from using a reputable, professional and financially protected remover. BAR is the trade association for removal and storage services in the UK. It represents and promotes more than 450 UK removals companies (1,000+ branches) as well as over 250 International Associates worldwide. 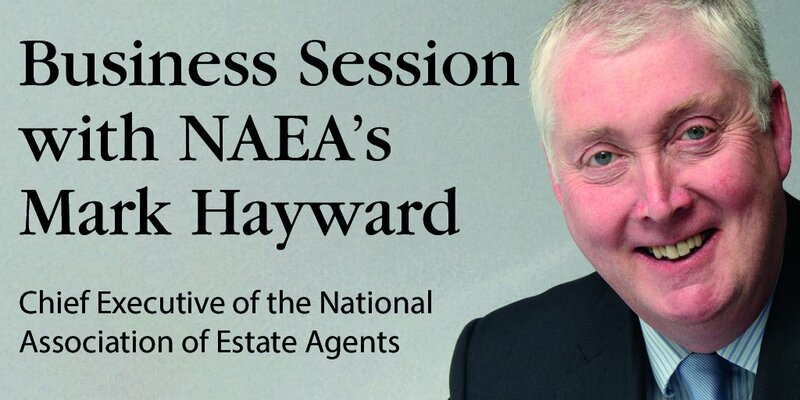 To become – and remain – a BAR Member, companies in the UK must undergo a thorough inspection to ensure they meet the required level of professionalism and service we demand of our members. 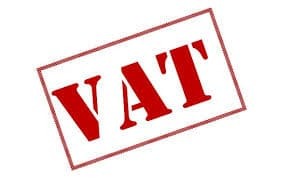 This includes adhering to our Code of Practice, providing an Advanced Payment Guarantee and offering a Dispute Resolution Service, so that anyone instructing one of our Members to carry out a move or store their goods, can rest assured they’ve made the right – and safe – choice.